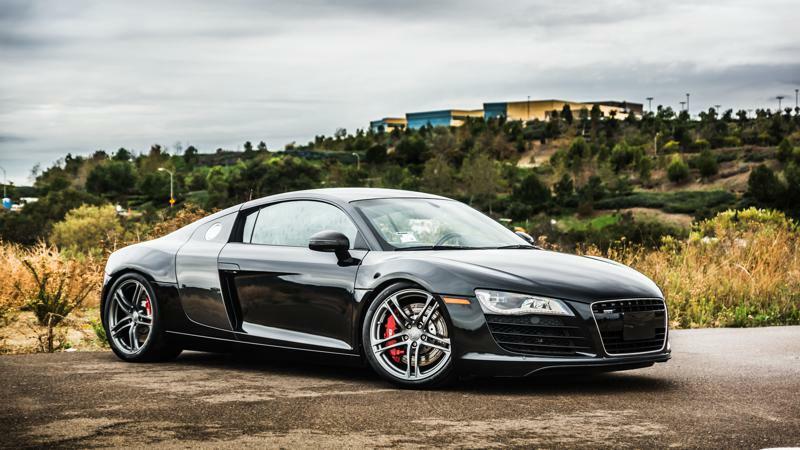 TAG Motorsports - Cars For Sale - 2010 Audi R8 4.2L quattro (R-Tronic) with Certified Pre-owned Warranty, Fully Optioned! 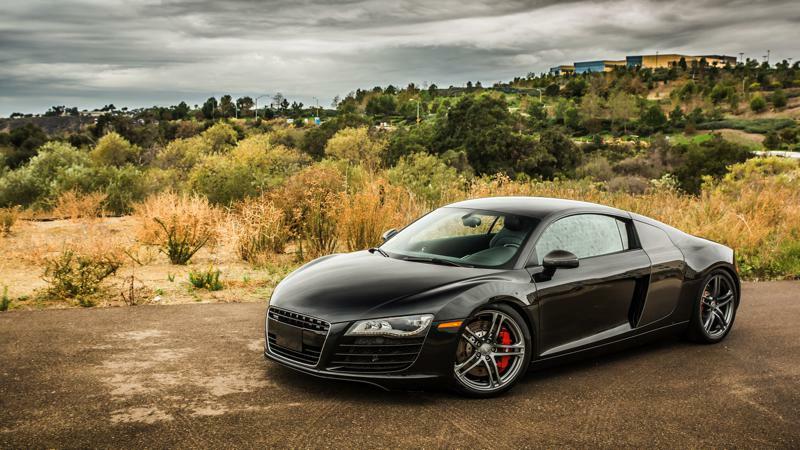 Cars For Sale 2010 Audi R8 4.2L quattro (R-Tronic) with Certified Pre-owned Warranty, Fully Optioned! 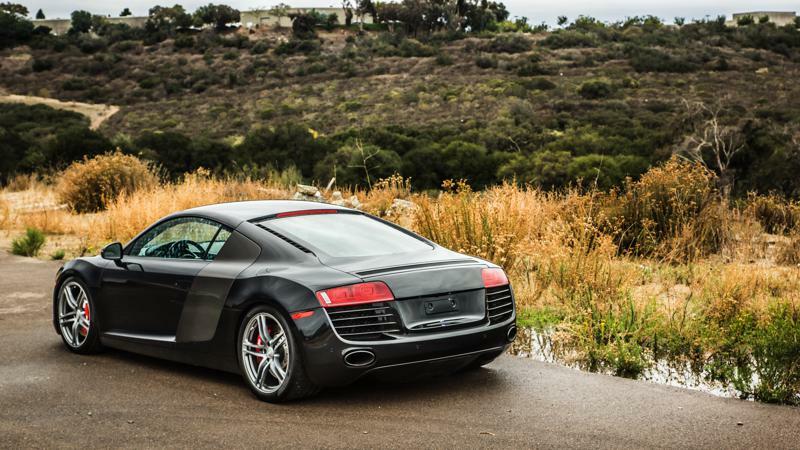 2010 Audi R8 4.2L quattro (R-Tronic) with Certified Pre-owned Warranty, Fully Optioned! 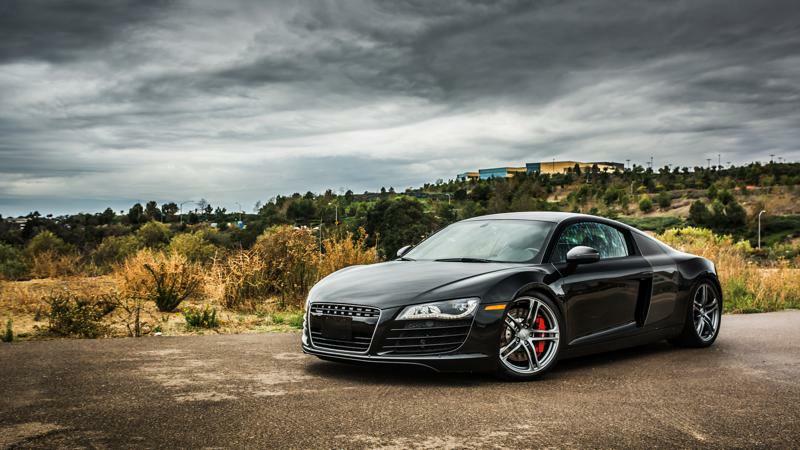 Up for sale is a 2010 Audi R8 4.2L quattro (R-Tronic) in Phantom Black, with every option, originally stickered for $154k. Dennis is only its second owner, and it currently has 38298 miles, and is not actively being driven while it is for sale. 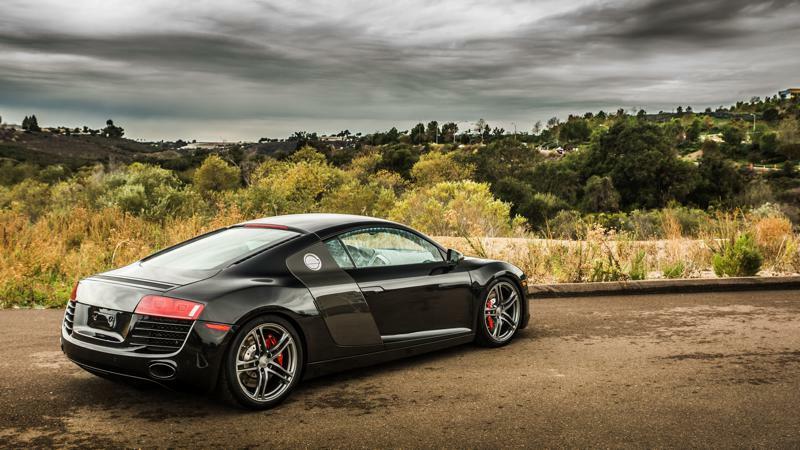 The R8 was just serviced this month, and is ready for a new owner. He is selling because he has purchased other cars and wants to make room for more, this car is a hard one to let go. 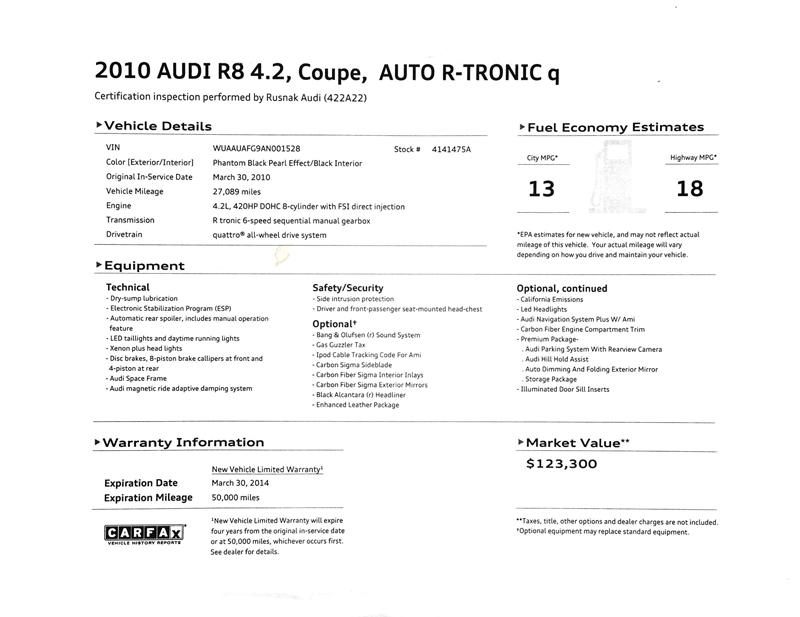 This car was purchased from Rusnak Audi Pasadena in February of 2014. 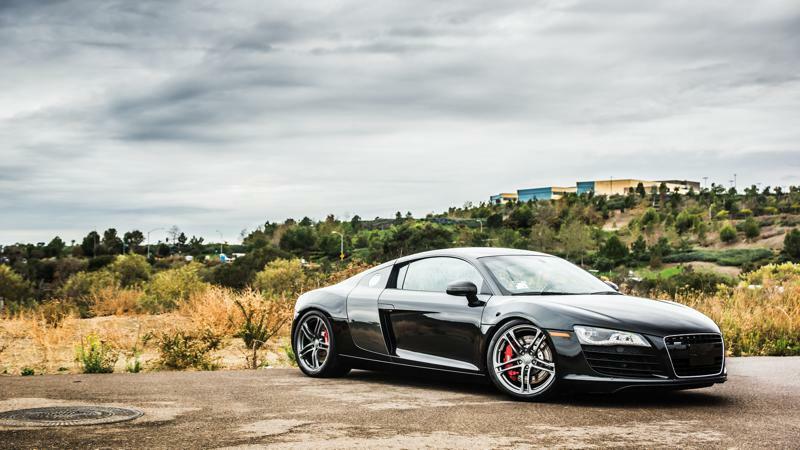 The difference between this R8 and many others for sale is that it has a certified pre-owned warranty that just kicked in this year. 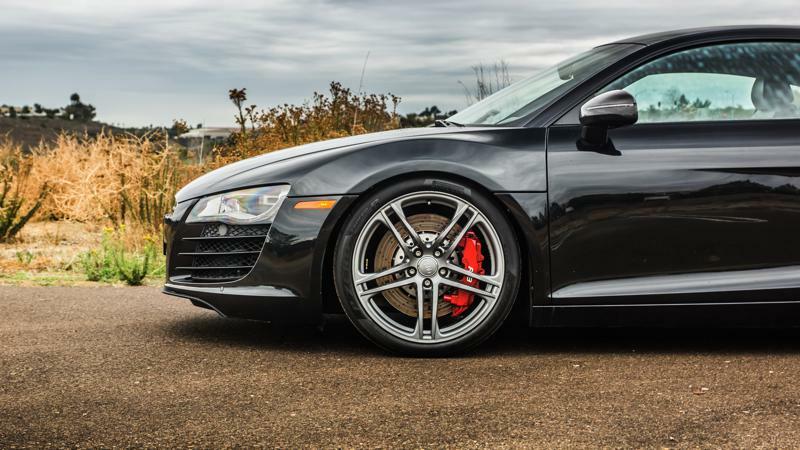 It's a 2-year, 50k mile certified warranty from Audi that won't expire until March 30, 2016. 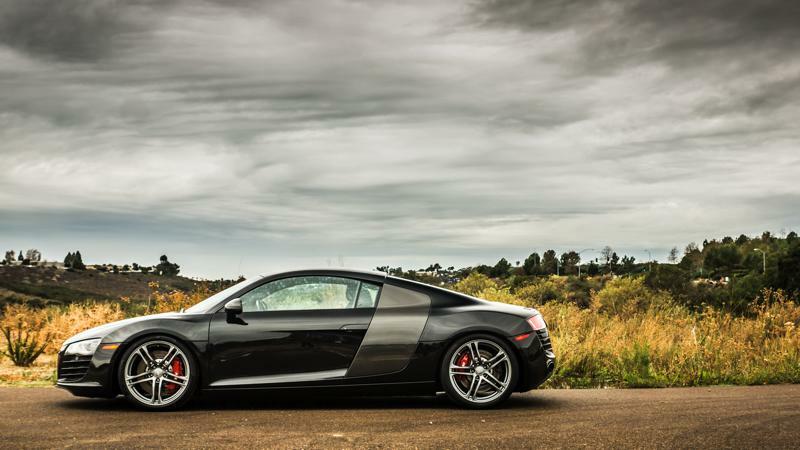 Have peace of mind purchasing this R8 as it has not been passed around by 4-6 previous owners, and the CPO warranty will cover pretty much everything. 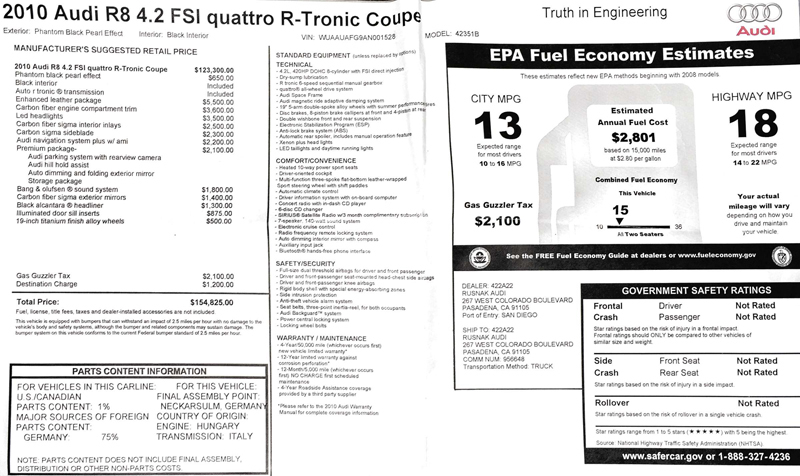 Also included are all original manuals, window sticker, and CPO paperwork. CPO warranty will be transferred upon successful transaction. 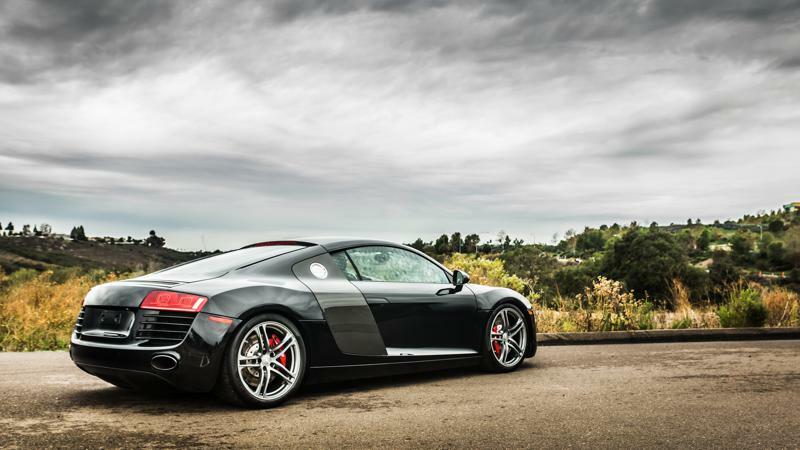 Overall the R8 is in great condition given its age. 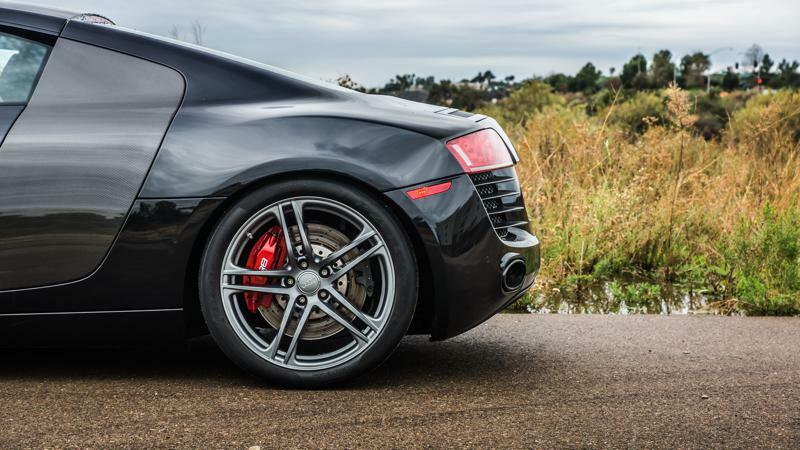 We've seen a lot of R8's that haven't been treated the best and I can proudly say that this car was well-maintained. 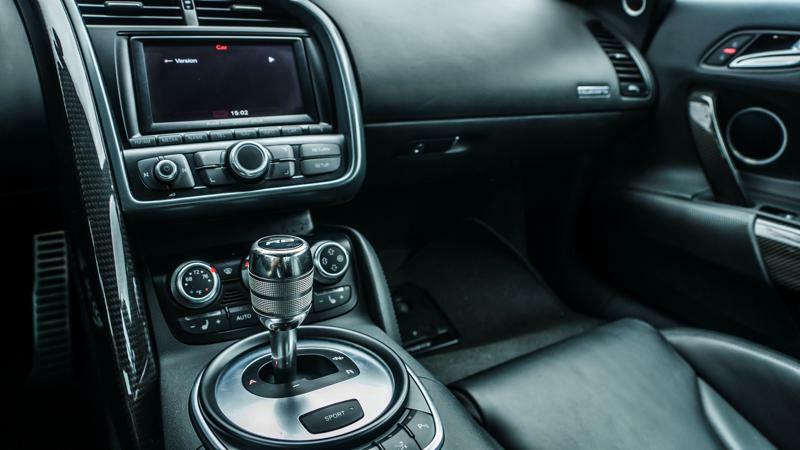 Just this month, the car was serviced at Rusnak Audi (where it was purchased), and everything has been serviced and has passed all of the dealership inspection points. Please see pictures for more accurate pictures of its condition. 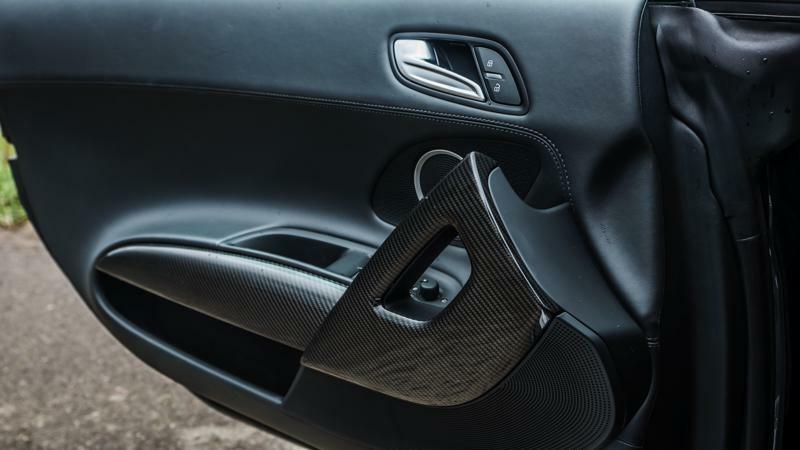 One thing to note, is that the CARFAX is mainly drama-free, but there is one reported accident when it was under the ownership of the first owner. 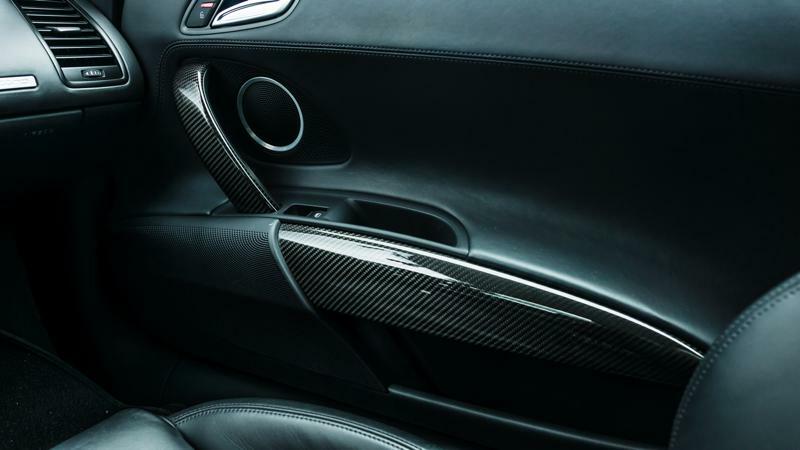 The car was rear-ended in a parking lot, but the rear bumper was completely replaced. 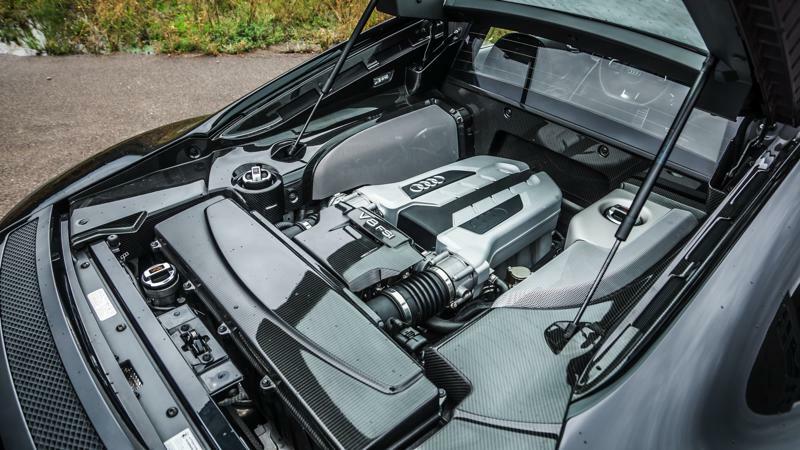 Obviously Audi thought the car is still eligible for a CPO warranty, so while the CARFAX may not be 100% clean, the car is still in great condition.